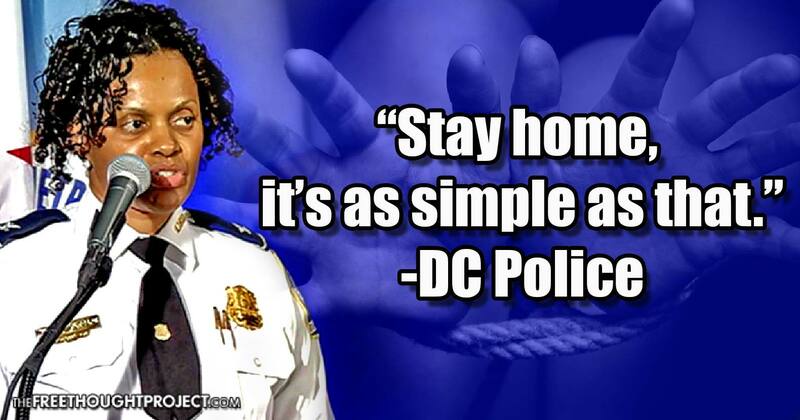 @WPGC @cbslocal Is he also telling the pimps, kidnapers, rapists, murderers, and creeps to stay at home too? That would help. Please share this story in hope that this increased public pressure will force police to reprioritize their efforts away from victimless crimes, and toward the stopping the exploitation of the most vulnerable among us.